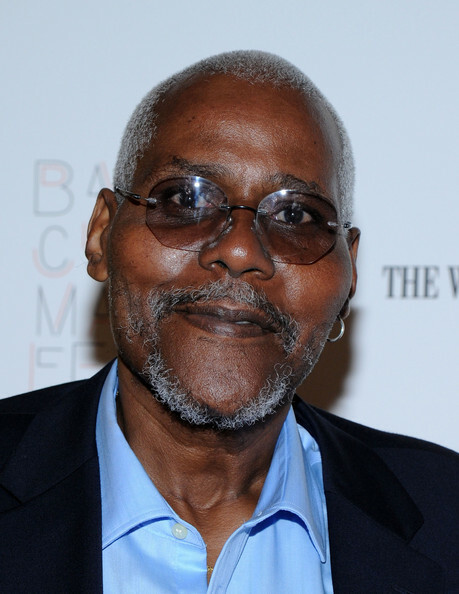 *Actor Bill Nunn, who plays EMT “Cash” on the USA series “Sirens,” has been promoted from recurring guest star to series regular for the second season, The Hollywood Reporter has learned. Based on a British series, “Sirens” — from executive producers Denis Leary and Bob Fisher — follows three Chicago EMTs (Michael Mosley, Kevin Daniels and Kevin Bigley). Nunn, who appeared in nearly all the episodes in the half-hour comedy’s first season, joins an ensemble that also includes Jessica McNamee as a Chicago patrol officer. Sirens was renewed for a second season in June. Daaaaaayum! I could SWEAR I read/heard this brotha had DIED a few years ago!! Glad to see it was a HUGE mistake!!! Big ups….”Radio Rahiem”!! Good for him! Glad that Sirens got renewed for a second season!